What are the makings of a vibrant, active community? Part of the recipe is a full calendar of life enrichment programs for you to choose from— created by listening to and learning from you. From exercise and wellness to adventures in the larger community, we provide great sources of joy, excitement and relaxation—each and every day. 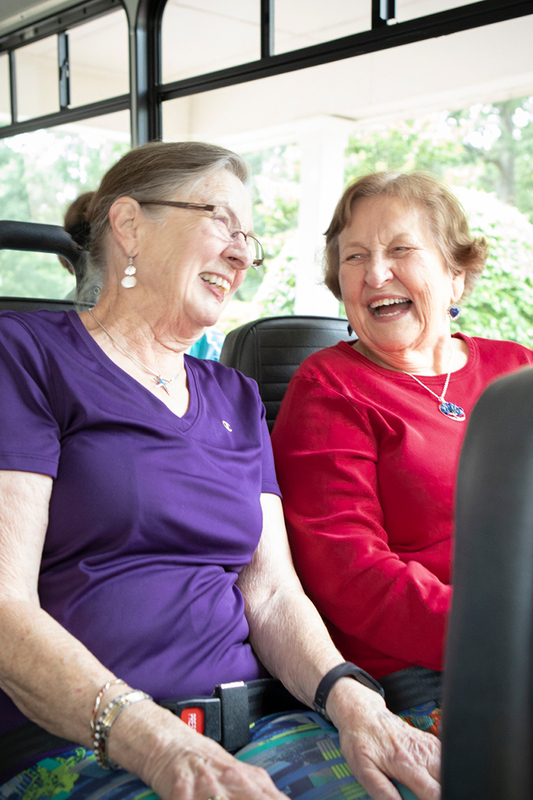 We’re always sure to make time for laughter, connection and friendship, and include those ideals in everything we do. We encourage everyone—not just our residents but also our team—to lead healthier, more active lifestyles, helping build a culture that celebrates every moment in our journey together. Food brings us together. Whether sharing an intimate meal with a best friend or celebrating a special occasion with all your loved ones, we guarantee that your appetite for connection with others and for the most delicious food will be satisfied. A healthy lifestyle starts with healthy eating options. Our meals are made with real ingredients, by real chefs. From 24/7 availability of snacks and beverages to options for social, family-style meals, dining at Belvedere Commons of Franklin is sure to add flavor to your everyday experience. 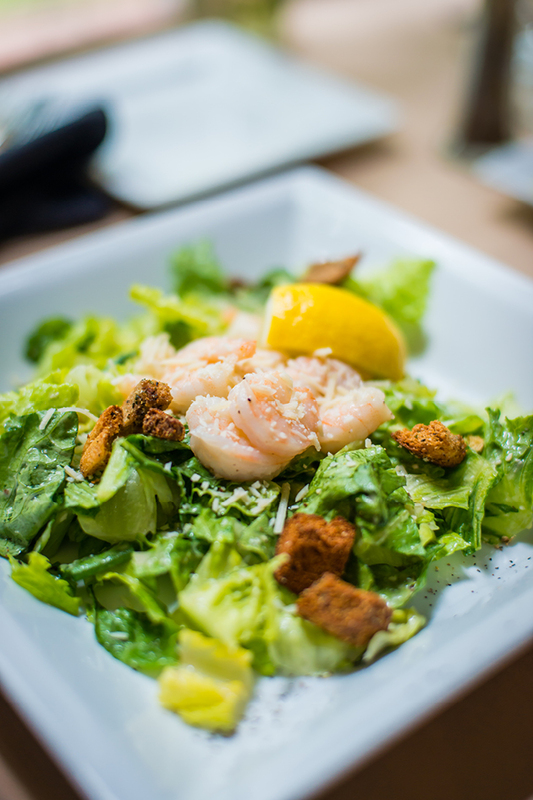 Homemade and restaurant-quality, our food is fit for any taste. Living well can mean lots of things. It’s seizing opportunities to connect with others, explore interests, grow spiritually and nurture a healthy lifestyle. It’s being part of a community where you feel valued and welcome. At Belvedere Commons of Franklin, we provide all the ingredients our residents need to live up to their full potential. From fitness lessons to therapeutic programs and everyday activities that define our vibrant community, everything we do is guided by a sense of purpose. Aging is a natural process, and one that presents both joys and challenges along the way. 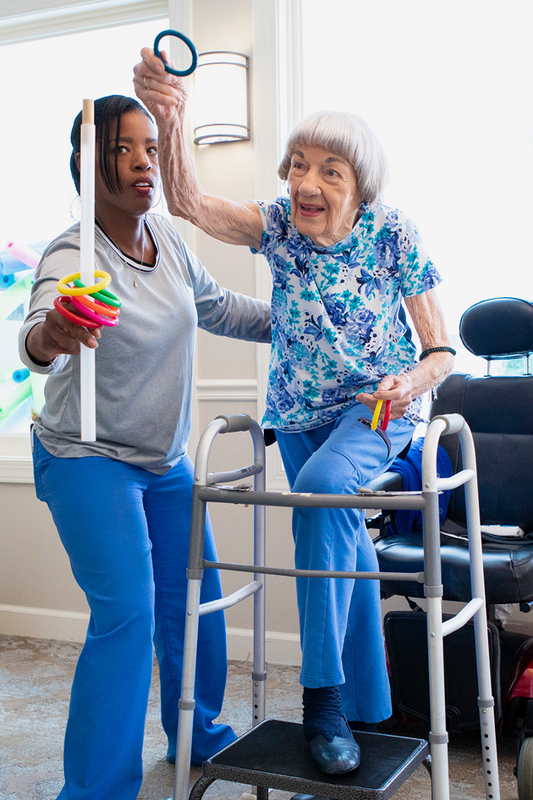 And sometimes, we need a little extra help, which is why our community has onsite services to ensure mobility stays high and stress low. We have carefully selected partners who are known for their therapy skills, tailoring programs to meet your individual needs. Guided by professionals who have experience working with a range of issues, we help you get the compassionate and convenient care that helps you live your best life. From around your neighborhood to out in the town, we want you to live your life to the fullest. We welcome residents to explore nearby attractions and events at their leisure and ensure that your travel is safe and convenient. Whether it’s to attend medical appointments or enjoy the local flavors and shops, we connect you with transportation you can count on. We offer a calendar as full as you want it to be. Feel free to choose from any number of activities, or just relax in the comfort of home and in the company of friends.